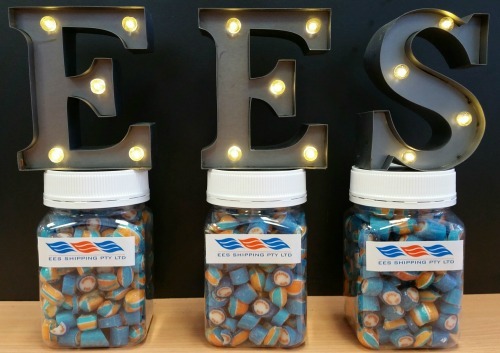 Our famous “guess the flavour” Lolly Jar competition is back again for the third year running and we’re asking you to join in the fun. Your job is to guess the mysterious fifth flavour! The first five people to correctly guess the flavour will win a double movie voucher to the movie cinema of their choice. We’ll even give you a hint … ThIS flavour is also a popular alcoholic beverage. What could be easier than chomping your way through these colourful candies? Deliveries of our Christmas goodies, including your very own jar of sweets, will be commencing shortly. As soon as you have your guess, contact our sales department directly. * Please note there is only one guess available per office. Competition only available for those within the Perth Metro area.